In my other life I get to work with an artist whose work absolutely blows my mind. 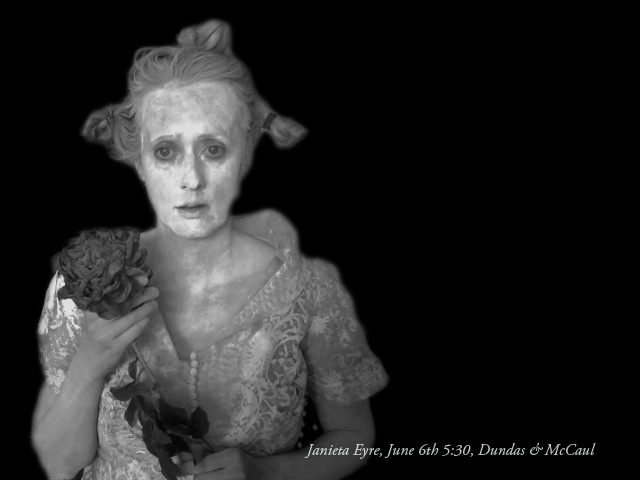 A photographer and performance artist, Janieta Eyre will be screening the street in her own living photograph. Check it out.